Work done for Yash Raj Films in 2015. Digital creatives made to promote and market the team on social media for a month before the film’s release. 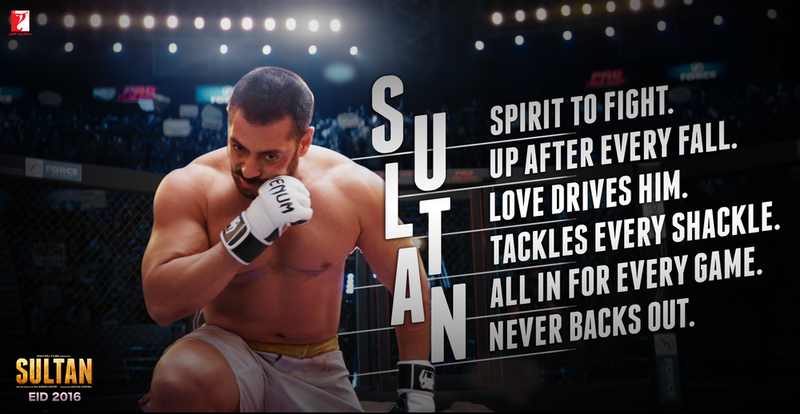 At Yash Raj Films, worked closely with the marketing department to promote the movie Sultan for the digital audience.